Trident Plumbing & Heating, located in Weyburn, offers a range of services for a number of applications. We service homes and commercial buildings, as well as rural and agricultural systems. Read through our services below. 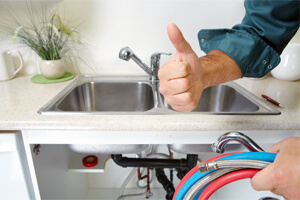 Be sure to give us a call for all of your plumbing and heating needs! 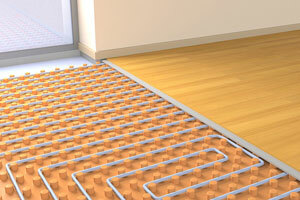 We have experience with keeping your heating systems maintained for those colder months you need it most. Our services include maintenance, repairs, and replacements. Maintenance, repairs, and replacements are available for your cooling systems as well. 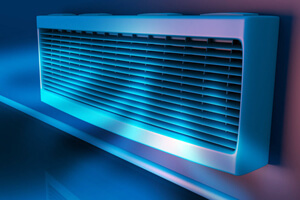 Be sure these systems are in complete working condition before it gets too hot outside! To ensure the water is running smoothly through your faucets and the rest of your plumbing system, we offer comprehensive services that include maintenance and full repairs. Problems with Nitrate, Bacterial, etc. Our plumbing services are available for clogs, backups, flooding, spraying, and a wealth of other issues you might experience. We will clear up your systems in no time.